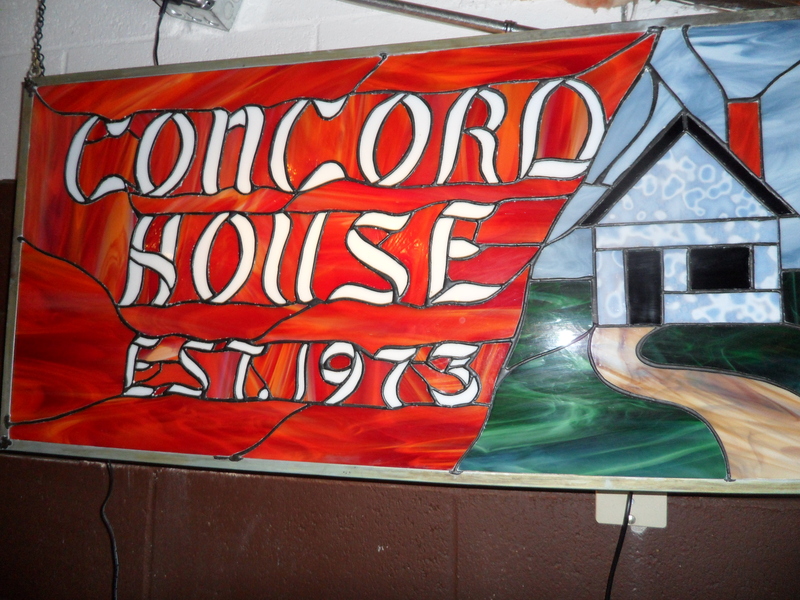 Established in 1973, the Concord House specializes in hosting wedding receptions, birthday parties, car shows, concerts, anniversary celebrations and more. We can accommodate large groups and our bridal parties enjoy the ability to decorate and design the space to their own specifications. In addition to wedding receptions and private events, many public events are held here throughout the year.